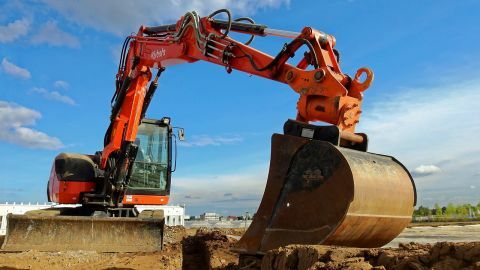 Huron Hauling & Excavating offers custom excavating services tailored to your individual project. We have the resources, expertise and capability to transform your property to meet your project needs. The Huron Hauling & Excavating's fleet includes top of the workline excavators, with 8 & 16 tonne capacity. Contact us for more information or to obtain a quote on your custom excavating needs.